Help Seaside Schools with things you do everyday! All these programs offer benefits to our school just for using their services. 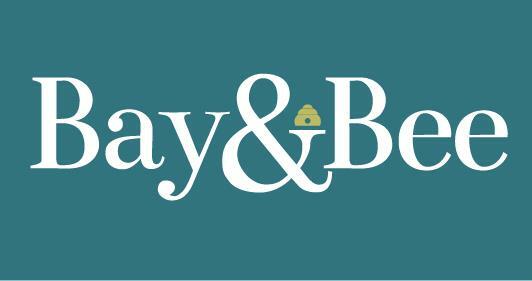 Choose The Seaside Playgarden Inc in Atlantic Beach as your charity! Enter SCCS2015 in the promo box at checkout and 20% comes back to the school! 10% returns to the school! Donate your points to Seaside to be used for school supplies! 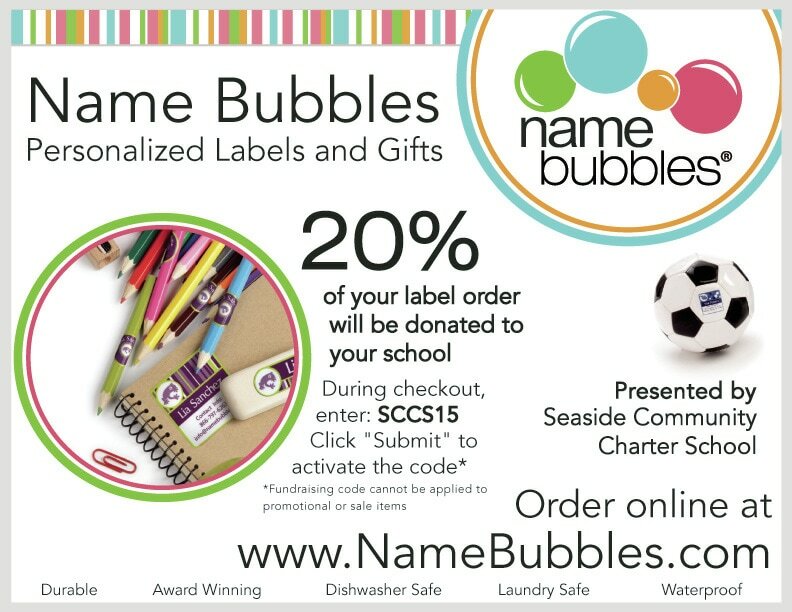 Turn in your labels at school and look for other opportunities to earn cash for Seaside online! Mention Seaside Charter and $25 registration fee comes back to the school!